Every single person on this app is run in a coordinated scam. Literally every “girl” on there is just some bot or scammer. They choose a random hotel near you even though their the profile says they are 900 some miles away. 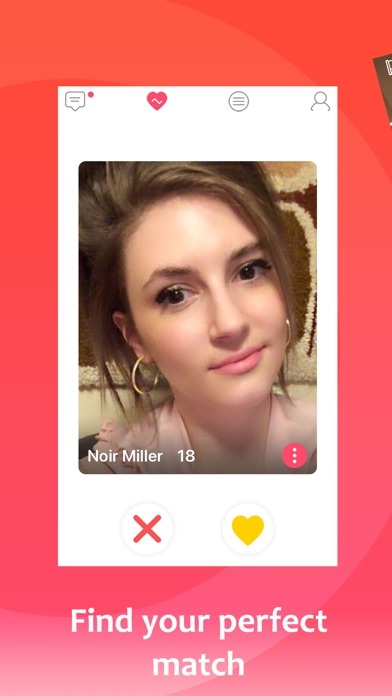 The creator of this app is probably onto the scam ring. I’m reporting this to Apple so they can remove it. To even message someone you have to have a membership. Completely idiotic. Rip off. This is what i always wanted.